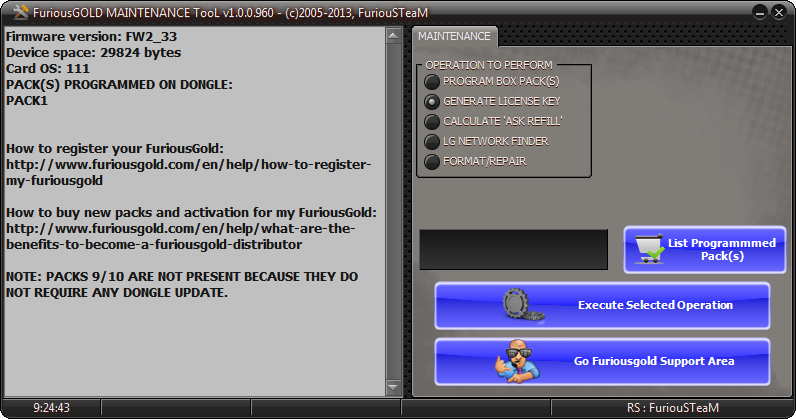 Furious Gold Pack 5 contains QCOM Smart Tool – unlock, flash and repair module for Qualcomm-based cell phones. QCOM Smart Tool allows you to perform numerous procedures with Alcatel, Motorola, ZTE, LG, Dell, Huawei, Acer, Amoi, Toshiba, Foma, HiSense, Palm, Sharp, MobiT, Modelabs, Option mobile phones. 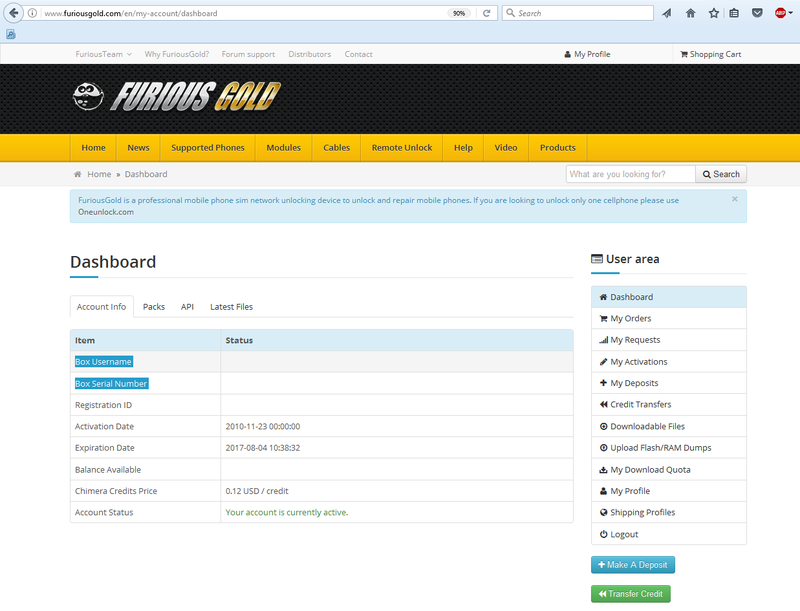 To activate this product, please, provide us with your Furious Gold Box username and serial number while placing an order.